This week I got to attend a special preview of the Filipinas Heritage Library, re-opening as a new section of the Ayala Museum. FHL holds a special place in my heart, as some of you know. I was married in its old location, which itself used to be an air traffic control tower, and the idea of a wedding in a place with a history of travel and books just felt right. But this week, FHL opened its doors as part of the Ayala Museum, and its rare books, art, music, and history will be part of something new — and a bit more contemporary. It’s open from Tuesdays to Saturdays, and do call and reserve a spot if you want to linger and check out the collections. I’m particularly interested in seeing some of their old maps, archival footage, and photos — am stumbling into so much inspiration just from the preview alone. More info at www.filipinaslibrary.org.ph. 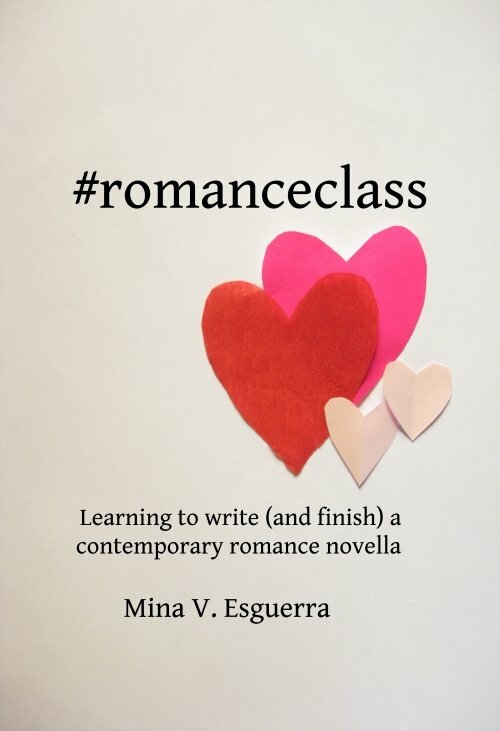 Contemporary Romance Class: What’s romantic?